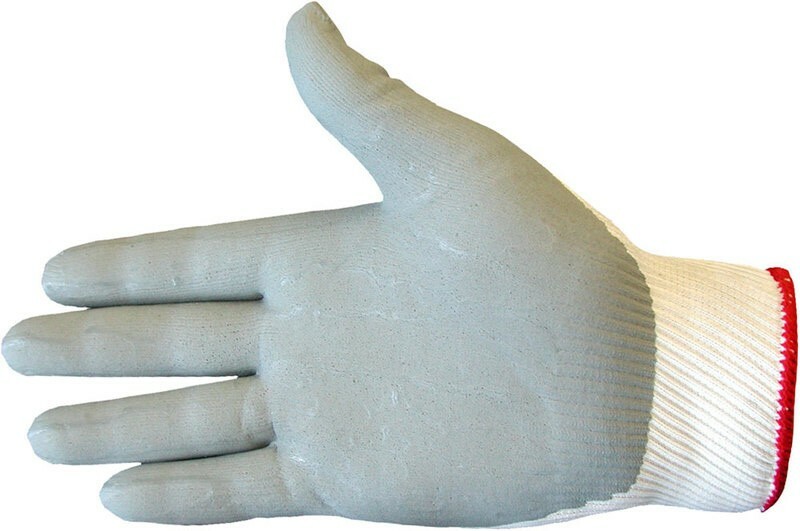 NCN-F Nitrilon Porous Foamed Nitrile Gloves are a premium quality foam nitrile coated glove. The gloves have a specially formulated coating that allows moisture and oil to be conducted away from the surface for a much improved grip. The gloves are lightweight, and are manufactured from seamless nylon with breathable coating and is ideal for extended wear. 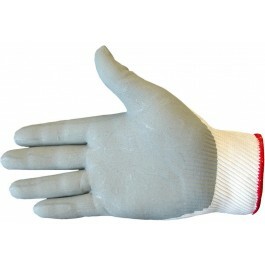 Comfortable and extremely flexible, this glove gives excellent dexterity for precise handling. Ideal for the assembly of oily mechanical parts, electronics and light engineering. Conforms to European Standards EN388 and EN420. Full pack size - 10 pairs of gloves. Full case pack size - 120 pairs of gloves.